Bellatrix Dagger. Bella's dagger that she throws and kills.......(someone with) ;). Wallpaper and background images in the Bellatrix Lestrange club tagged: bellatrix lestrange helena bonham carter bellatrix lestrange. 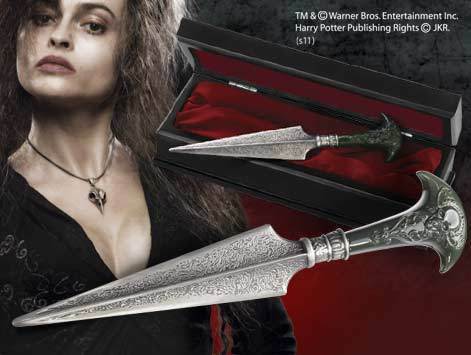 This Bellatrix Lestrange photo contains claymore, falchion, poignard, and dirk. There might also be machette, matchet, panga, sabre, and sabre sabre.